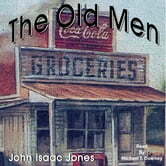 For years, the old men had been hanging around the country grocery store whiling away their days playing checkers and dominoes and talking about politics, women, drinking and life experiences. All that time, the store owner readily approved their presence in the store and went on about his business as if they were not there. Then, one fateful morning in 1956, a new owner bought the business who was not quite as tolerant. 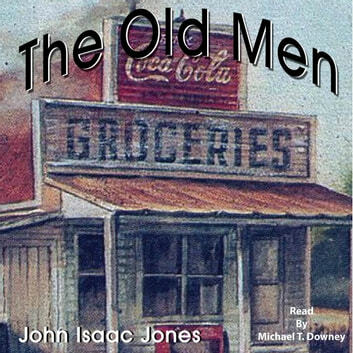 The narrator of this story, an unnamed thirteen-year-old, was the son of the new owner and explains how his father dealt with the old men.